Most NZ orders arrive in 2 - 3 business days. 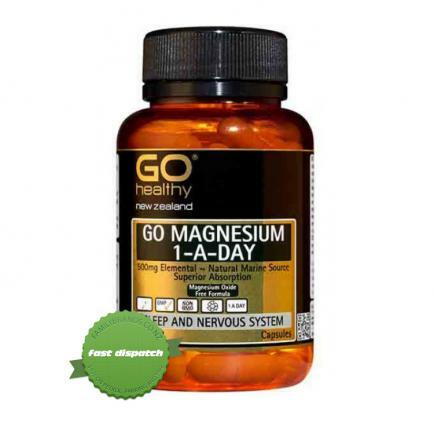 Go Healthy Magnesium 1 A Day 500mg 60 Capsules is a highly formulated, once a day capsule that provides 500mg of elemental Magnesium. It comes from sea water based natural marine Magnesium that may be easily absorbed by the body without causing problems to your digestion. For adults, take one capsule daily or as directed by a healthcare professional. Read the label carefully and follow directions as prescribed. If taking other medications or with established medical conditions, ask for your doctor\s advice. If irritation, itchiness or a rash is experienced, discontinue use and consult your doctor immediately. 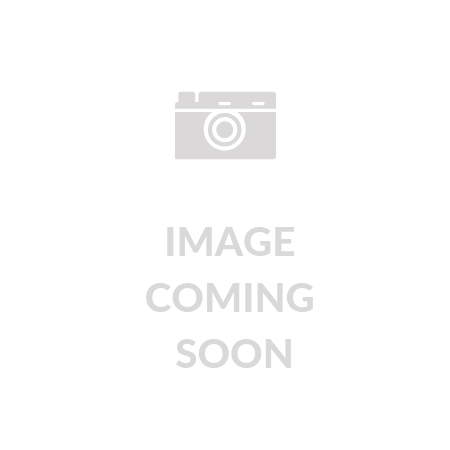 Buy Go Healthy Magnesium 1 A Day 500mg 60 Capsules! Fast overnight shipping nationwide to your door. If this item has a green in stock message it is available for home delivery. We offer FREE DELIVERY on all regular sized orders over $90 anywhere in the world. We usually dispatch your order on the same day, if you order before 4pm on a business day. Delivery within New Zealand: Delivery is available New Zealand wide and we find most orders arrive in 2 business days. It may take longer if you live in a rural area. Collection in store: This is not something we offer at this time. International Deliveries: The cost of delivery will be calculate in the shopping cart if you press add to cart, based on your postal/zip code. Delivery usually takes 4 - 16 business days. 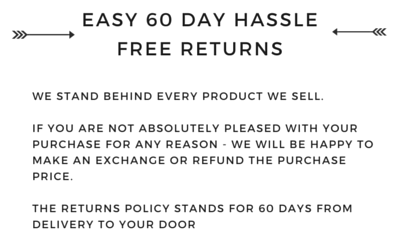 We will email you with a more accurate delivery time when we dispatch your order.